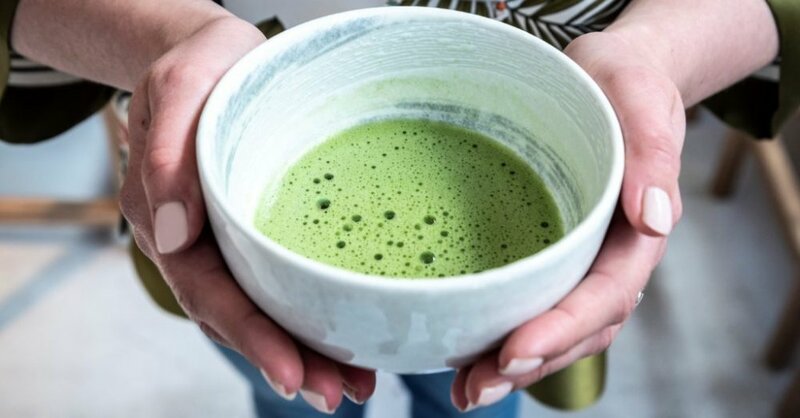 Are you crazy about Matcha ?! 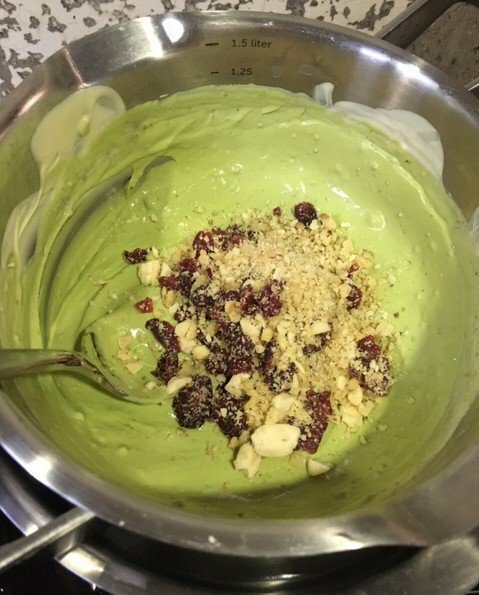 We at least and we always like to make new Matcha goodies. If you like it, we also offer it in our teabar (Oude Molstraat, The Hague). 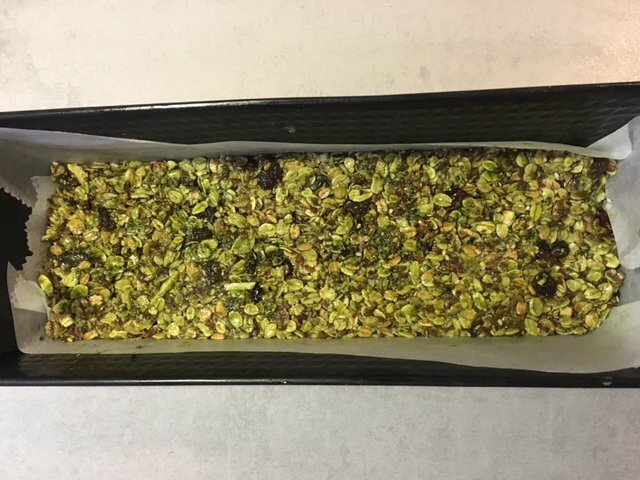 This time we made Matcha granola bars (own recipe) and Matcha chocolate bars (recipe from: Citroen & Vanilla). Both the granola bars and the chocolate bars are easy and quick to make and super tasty! View the two recipes here. 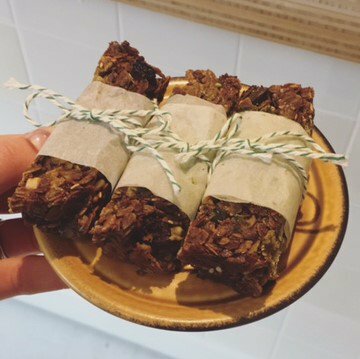 These Matcha Granola Bars are made from 100% natural and vegetable ingredients and therefore suitable for the ‘vegans’ among us :-). In addition, the bars do not contain added sugars, only fruit sugars. 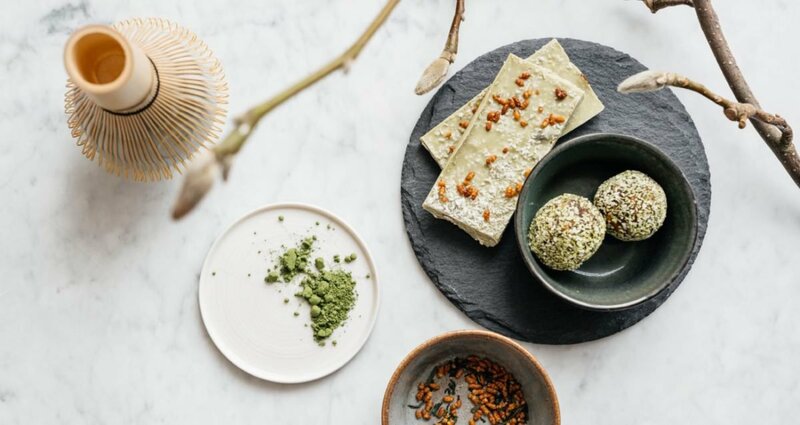 They are healthy and nutritious bars for breakfast or as a tasty snack. – Cover a large cake tin with parchment paper. – Melt the coconut oil on low heat. 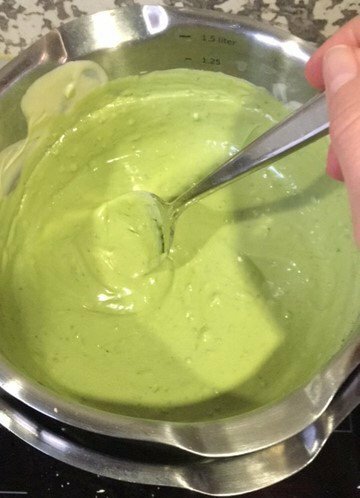 Add the agave syrup and Matcha, so that it gets a nice green color. – Throw the almonds and cranberries briefly into the blender to get them finer. 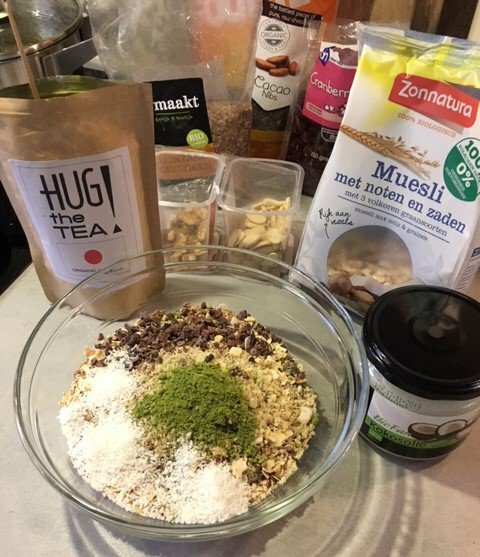 – Put the muesli, linseeds, cranberries and coconut etc. in a large bowl and mix them together. – Pour the melted mixture from the pan into the muesli and mix well with each other. – Put everything in your baking tin. Spread it with a spatula and tap the baking tin against the kitchen counter. This makes the top nicely smooth. – Preheat the oven to 180 degrees. Fry the muesli bars 10-15 min golden brown / green. Look in between whether the bars do not go too fast. – Let it get about one to two hours harder before you cut it into bars. 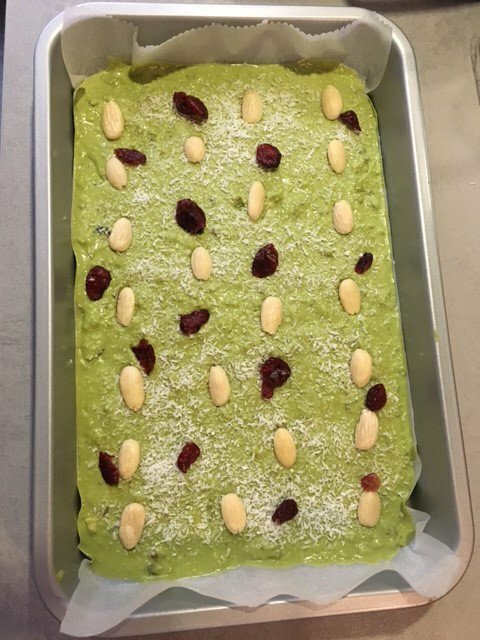 Striit / sieve some Matcha powder on top of the bars. Enjoy! – Tip: When you cut the strips, you can wrap them in a piece of parchment paper and therefore knot a nice string. This recipe we have from the bakblog Vanilla & Citroen. We added almonds ourselves next to the walnuts, cranberries and coconut. The bars are really delicious! – Cover a large cake tin with parchment paper. Melt the white chocolate au-bain-marie on low heat. 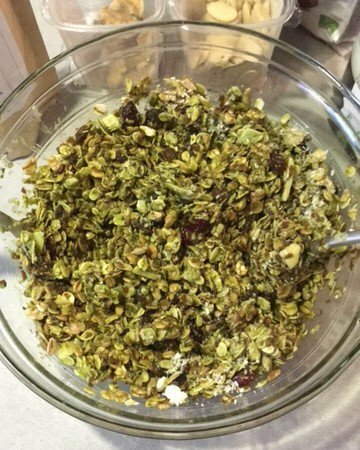 – Put the walnuts, almonds and cranberries briefly in the blender for a little finer. – When the chocolate has melted, stir all the ingredients for the chocolate bars (except the ingredients for the topping). 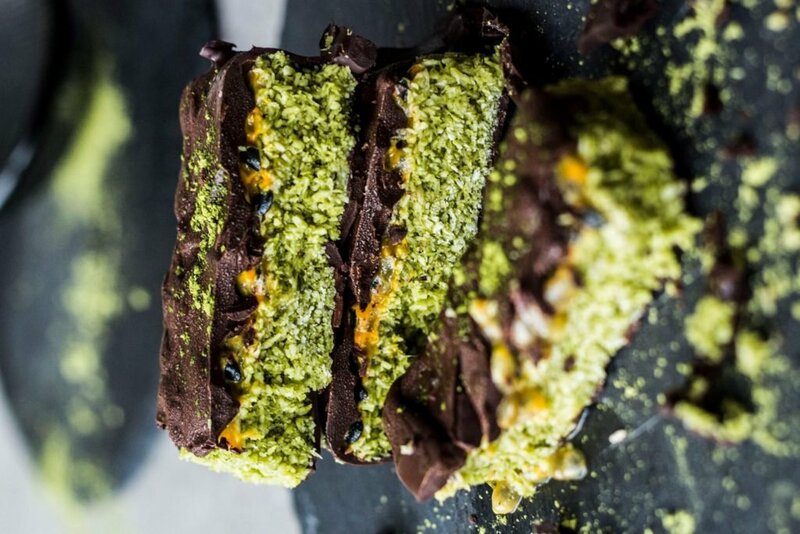 – Pour the chocolate mixture into your baking tin. Spread it with a spatula and tap the baking tin against the kitchen counter. This makes the top nicely smooth. 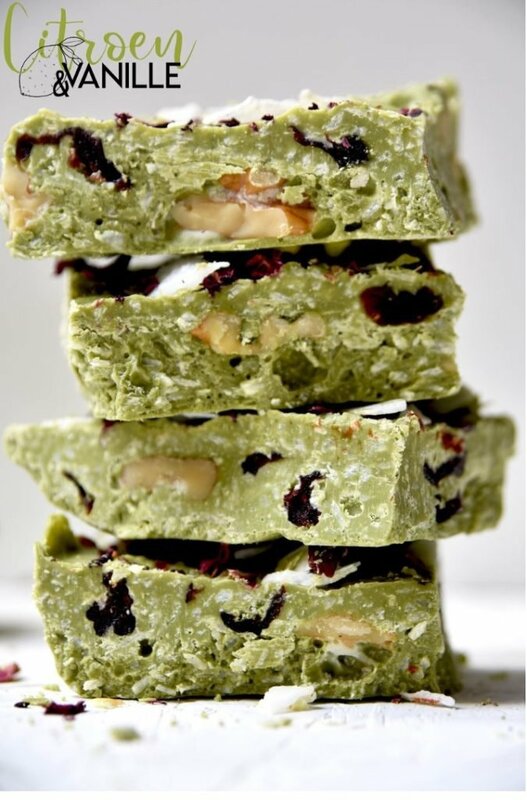 – Sprinkle the matcha chocolate with rose petals and coconut flakes. Let it stiffen in the fridge for about one to two hours before cutting into strips or blocks (use a firm and sharp knife). 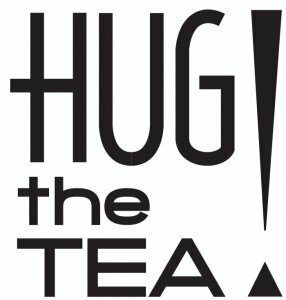 Keep hugging (or start) our teas! 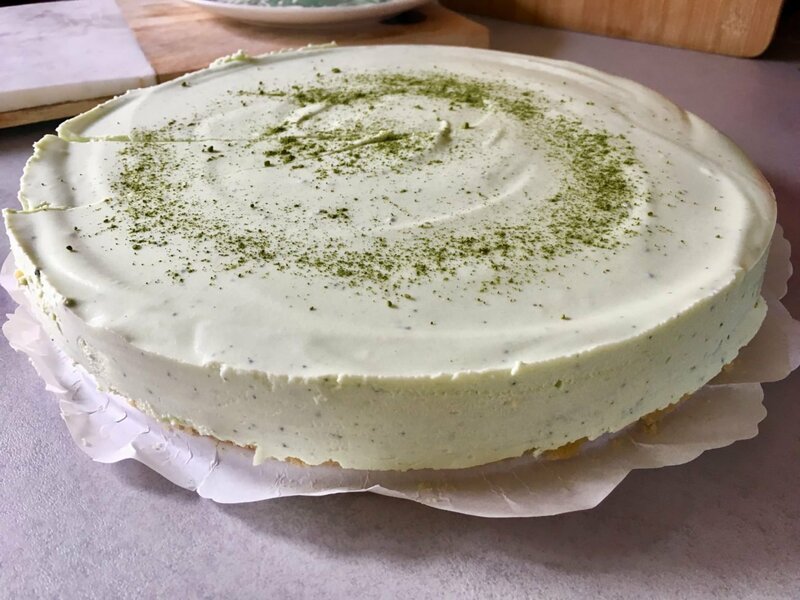 ← NewerBLOG #19: Matcha no-cheesecake!